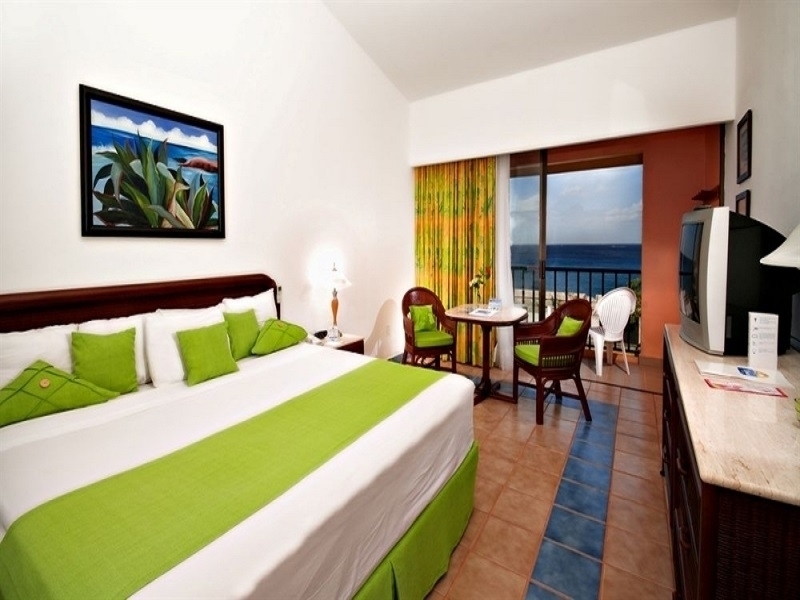 Booking window: 18 de Jun de 2018 to 31 de May de 2019. 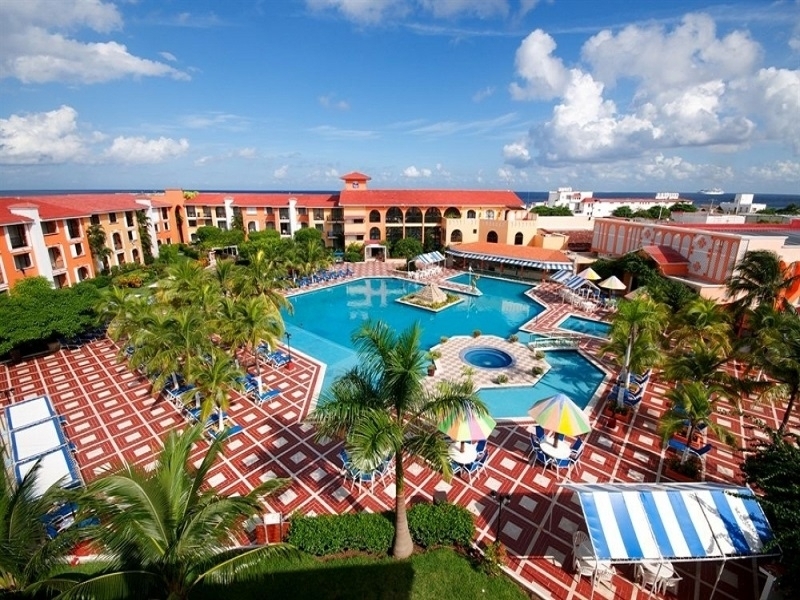 Valid: Apr 22, 2019 to Dec 20, 2019. 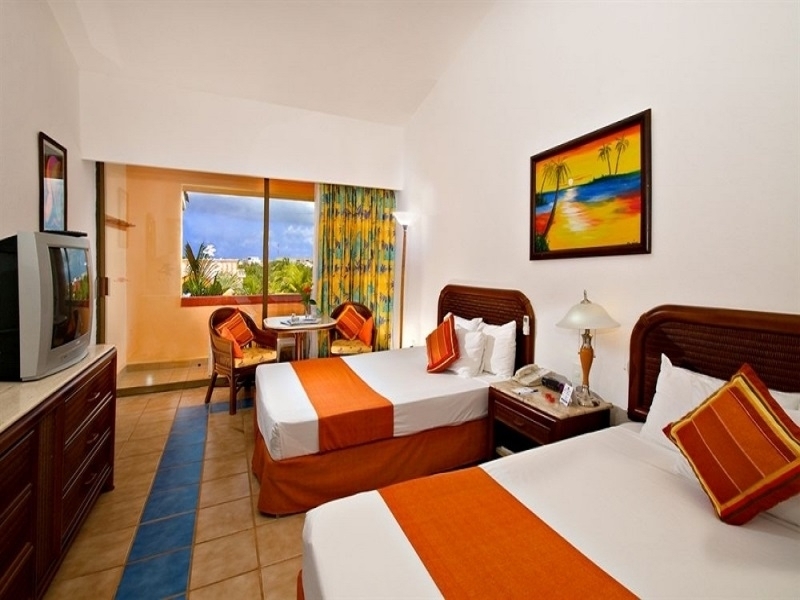 Designed to ensure rest and comfort, most of these rooms offer a charming pool view. 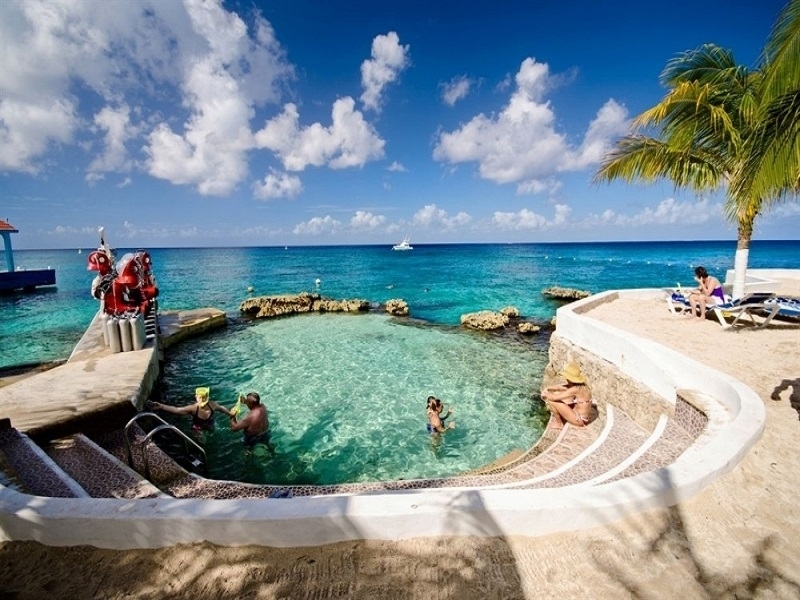 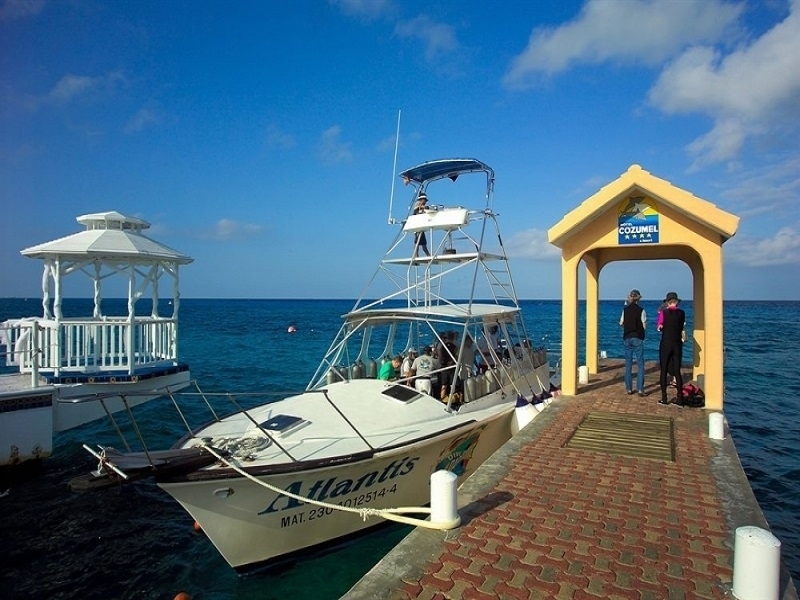 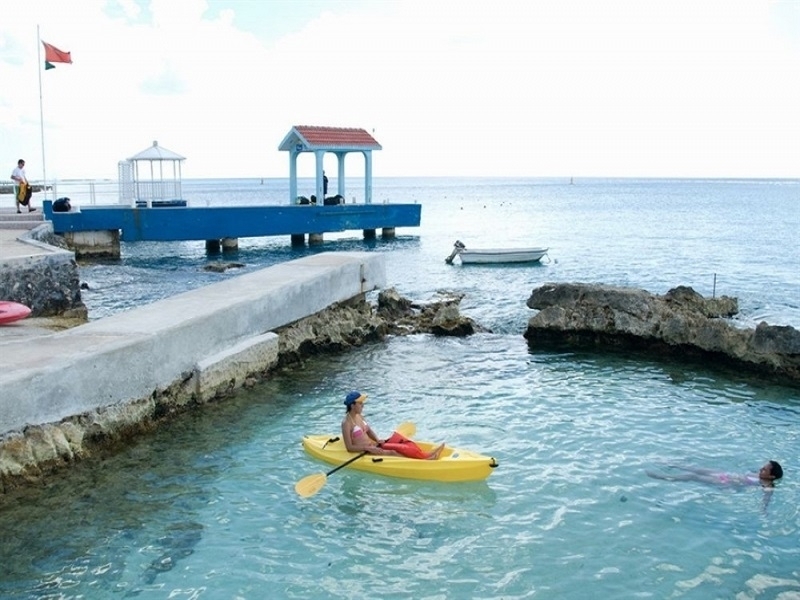 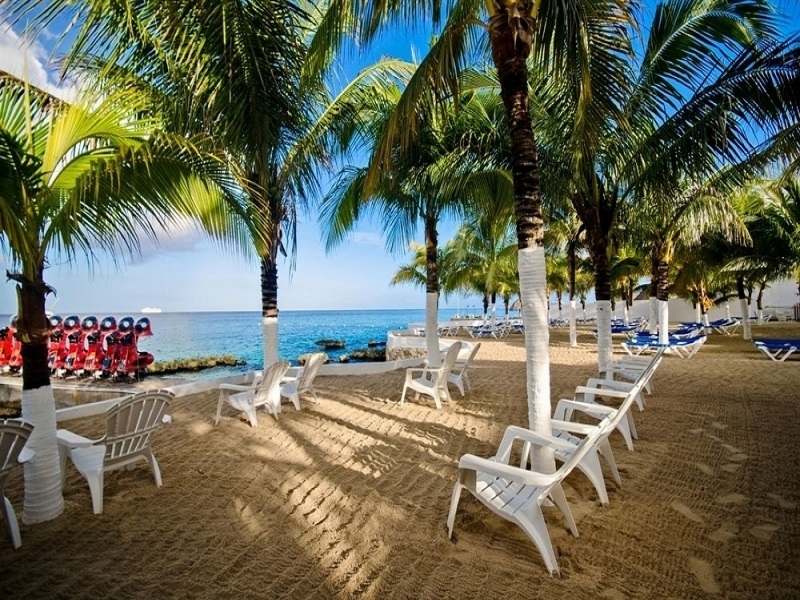 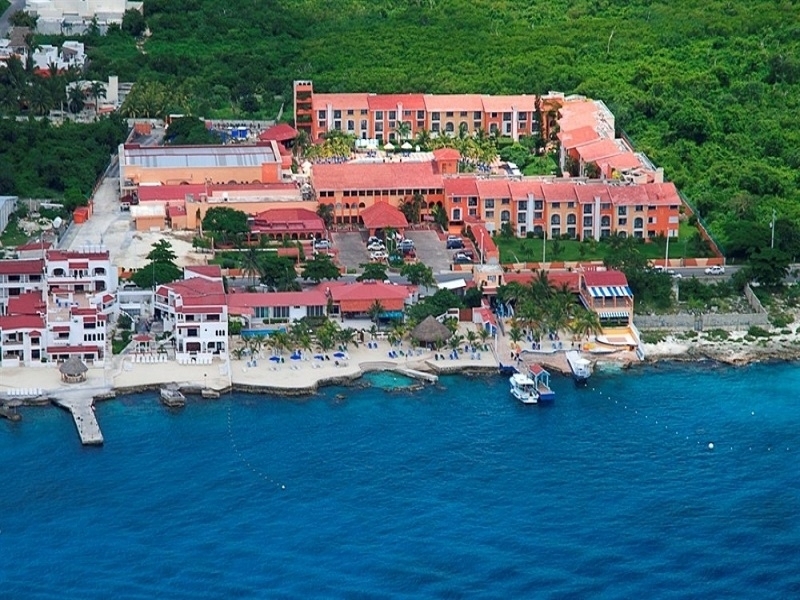 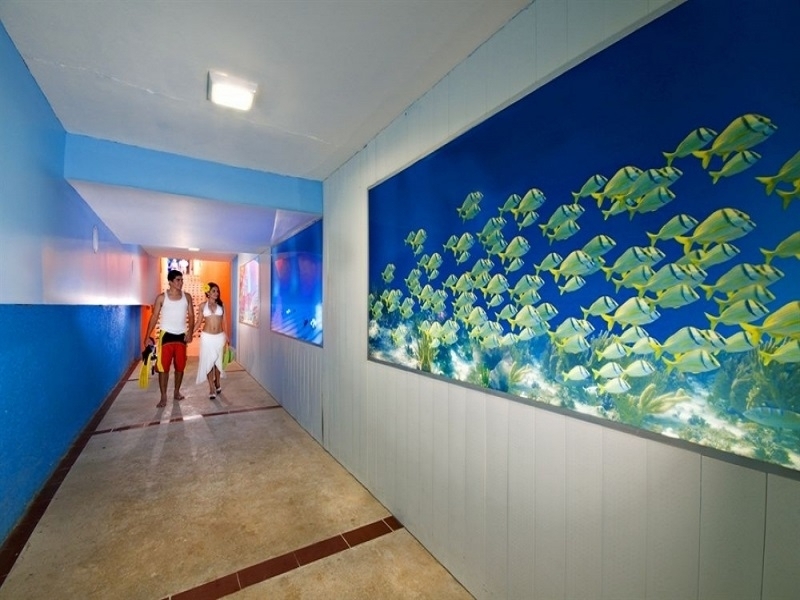 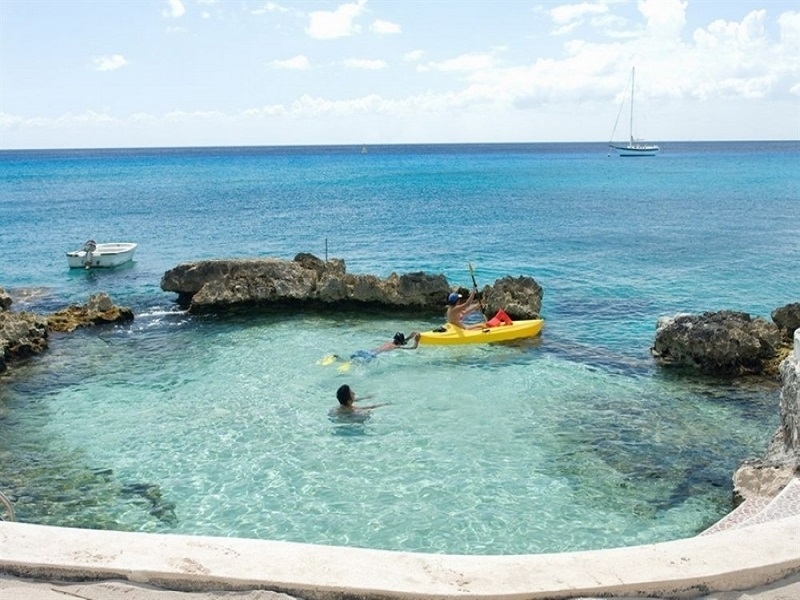 Featuring a beach club where you will delight in amazing coral formations, and a small cove with countless fish species, Cozumel Hotel & Resort is ideal for diving and snorkeling lovers. 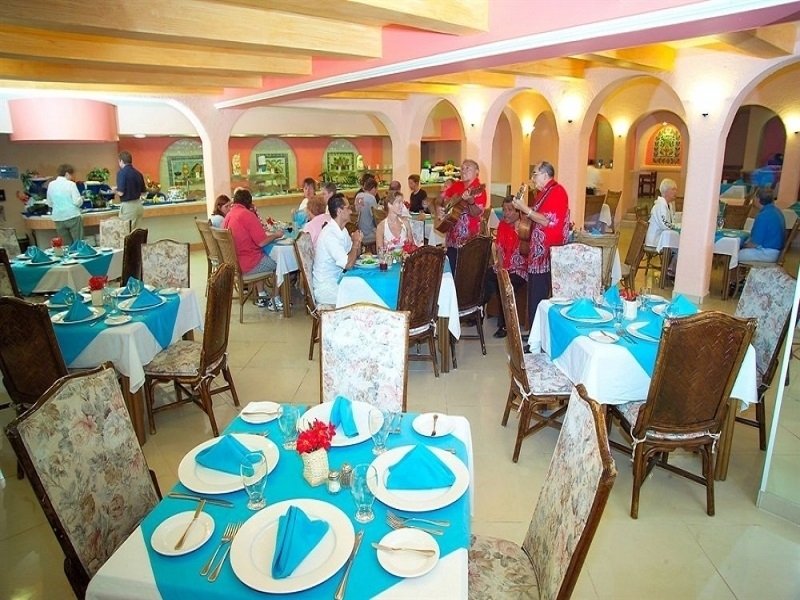 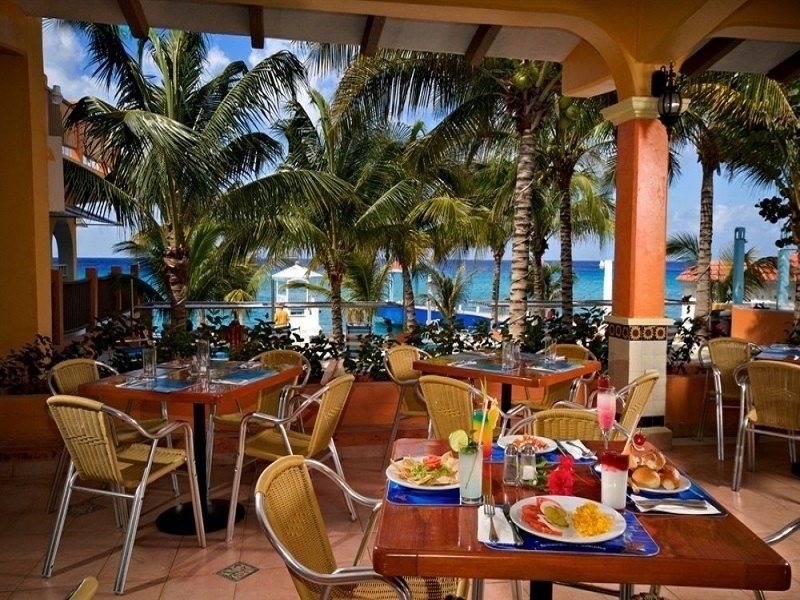 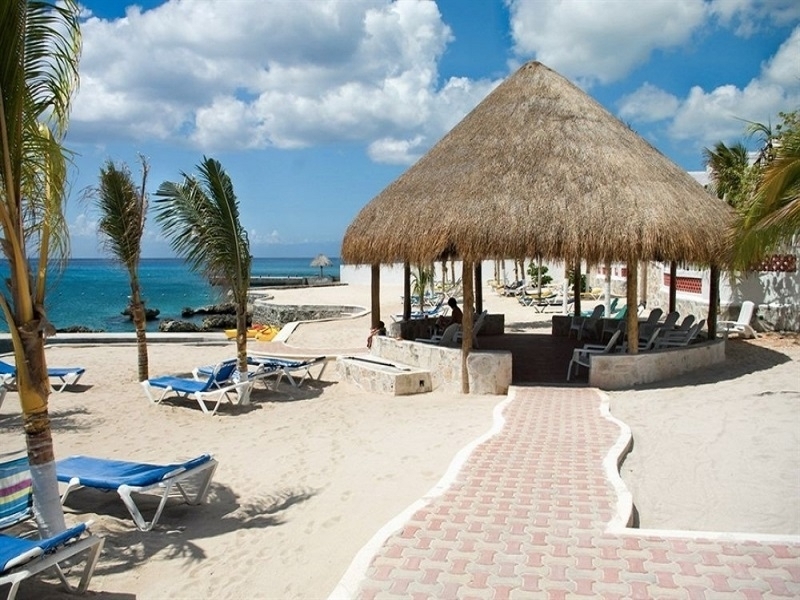 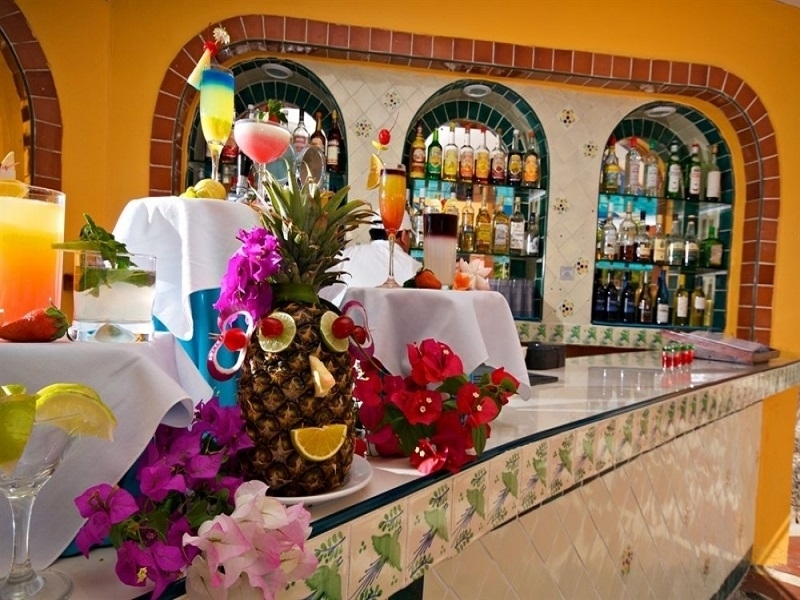 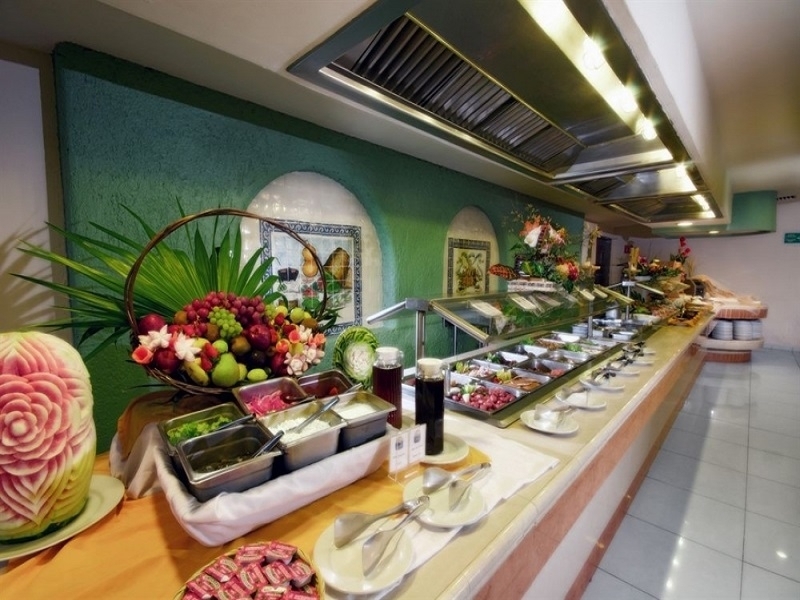 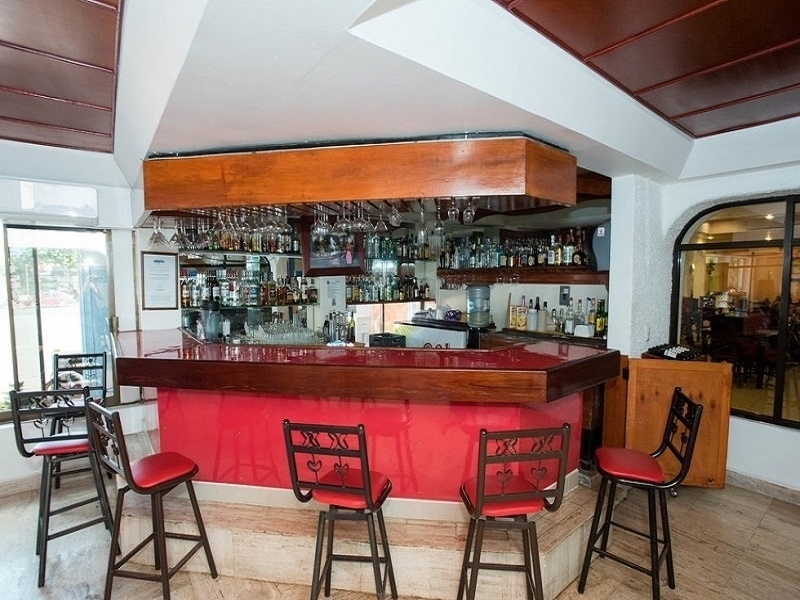 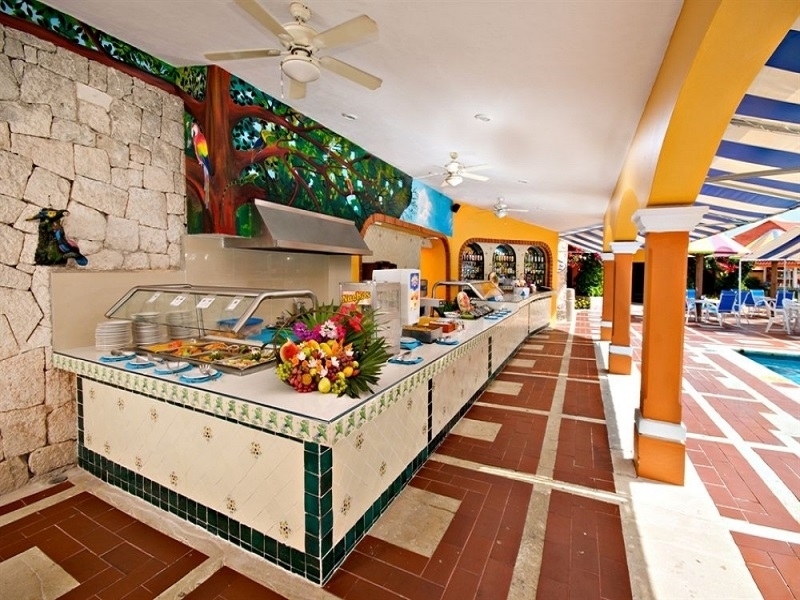 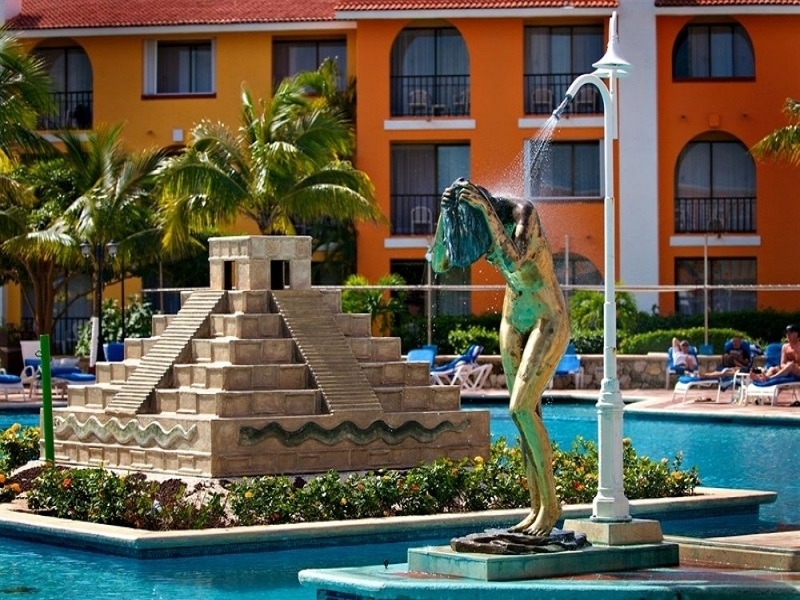 This comfortable space is located five minutes from the international airport and downtown Cozumel. 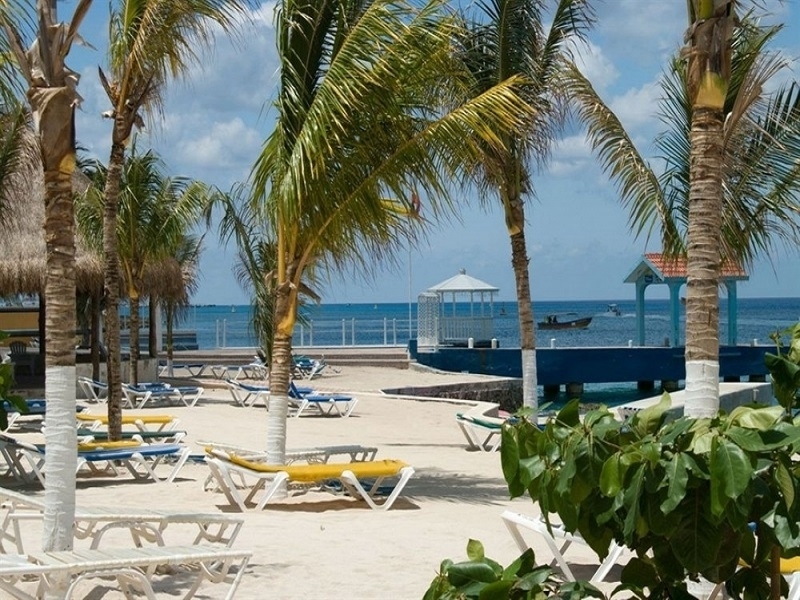 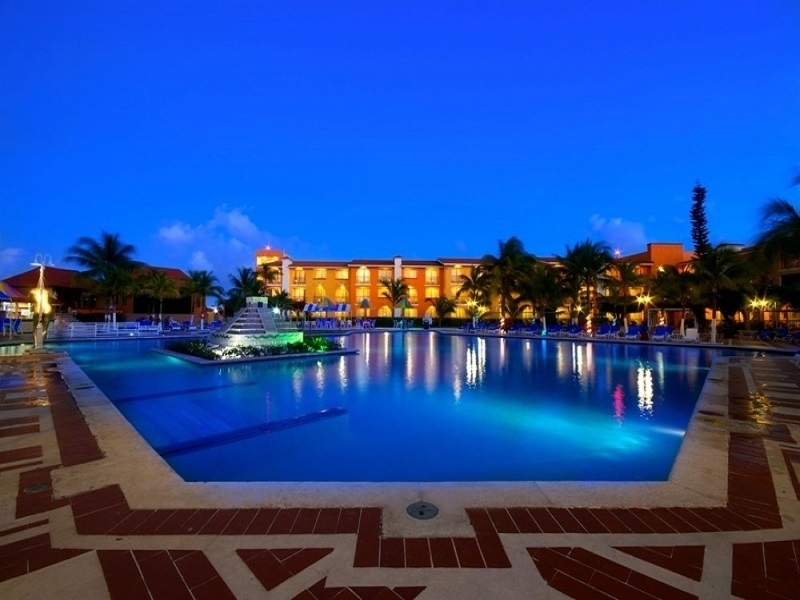 With the largest swimming pool in Cozumel, and a charming mexican-style decor, this hotel is designed to guarantee fun and rest. 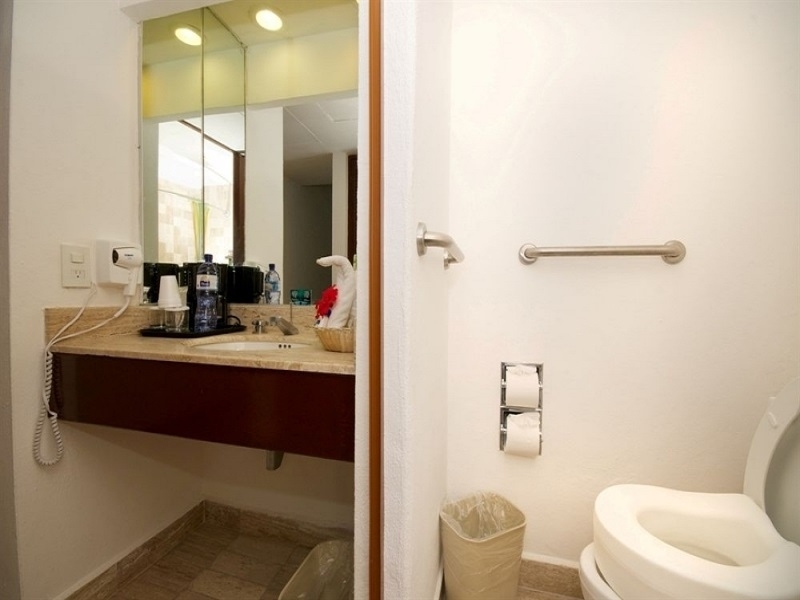 Its accommodations include private bathroom with marble details, bathtube and shower, as well as terrace or balcony. 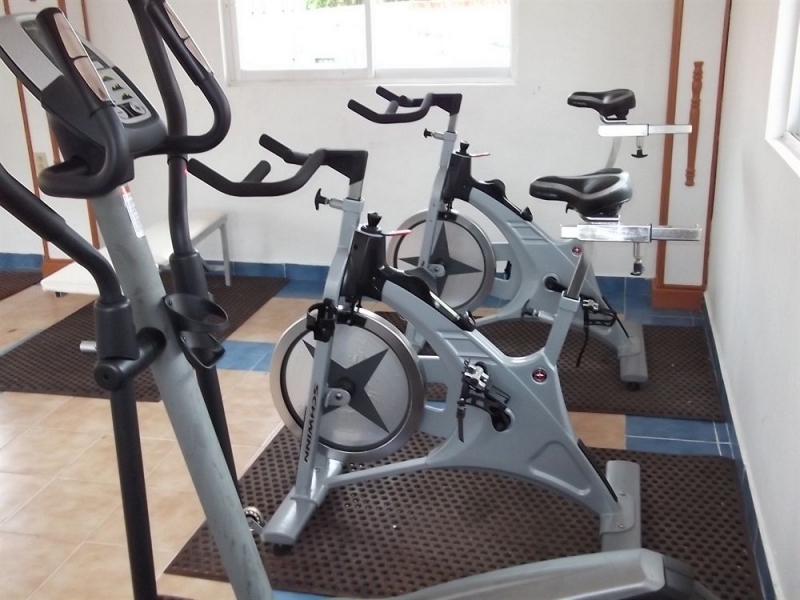 CÃ³digo de vestir: shirt or t-shirt, sandals or closed shoes and dry clothes. 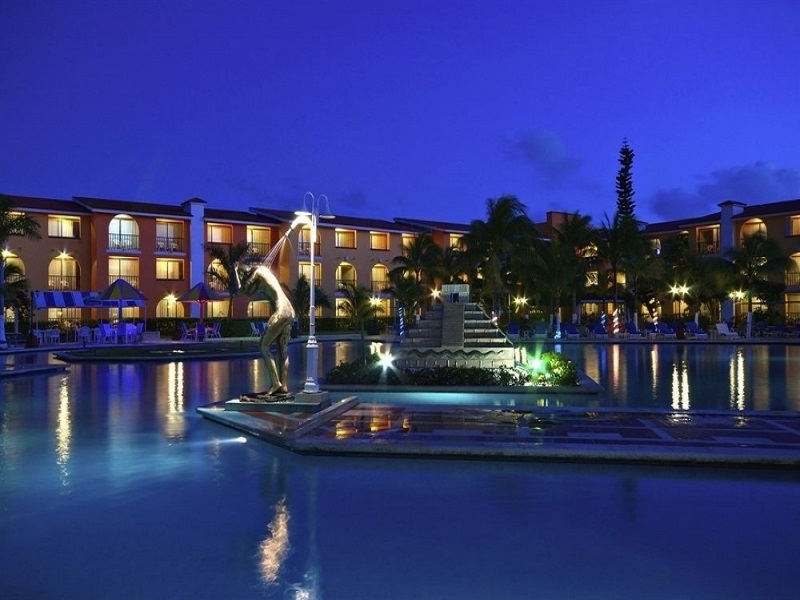 Stay nights, if you do not comply with this cancellation policy. 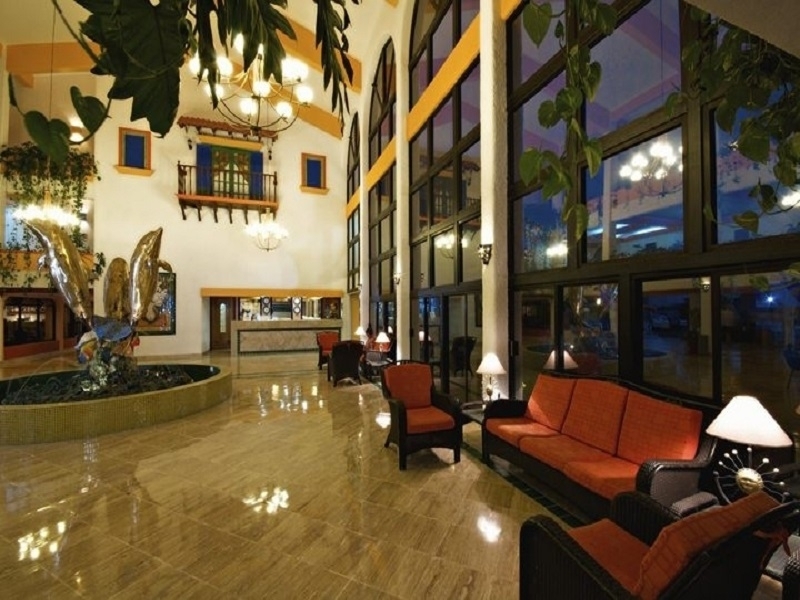 In case of No Show or Early Departure, the Hotel will charge the total rent of the stay for each room. Two nights stay, if this cancellation policy is not met. 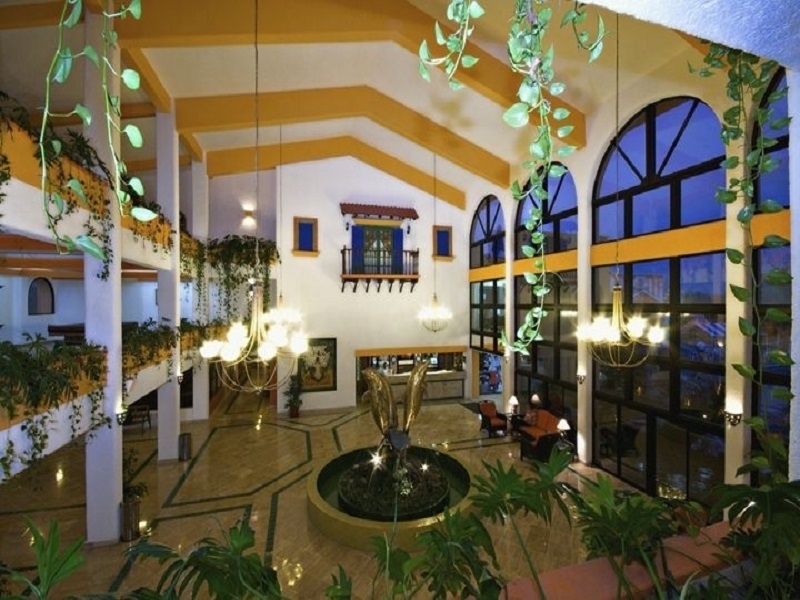 In case of No Show or Early Departure, the Hotel will charge the rent of two nights of the stay for each room. 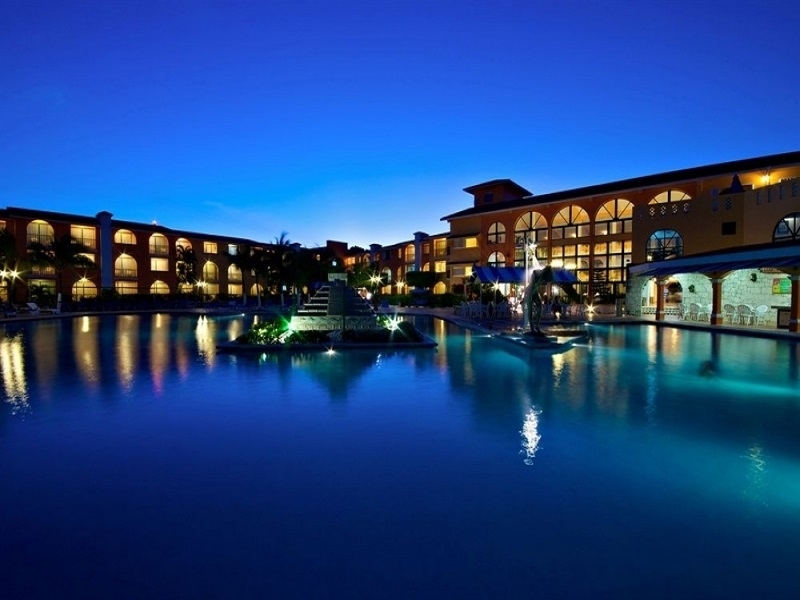 One night's stay, if this cancellation policy is not complied with. 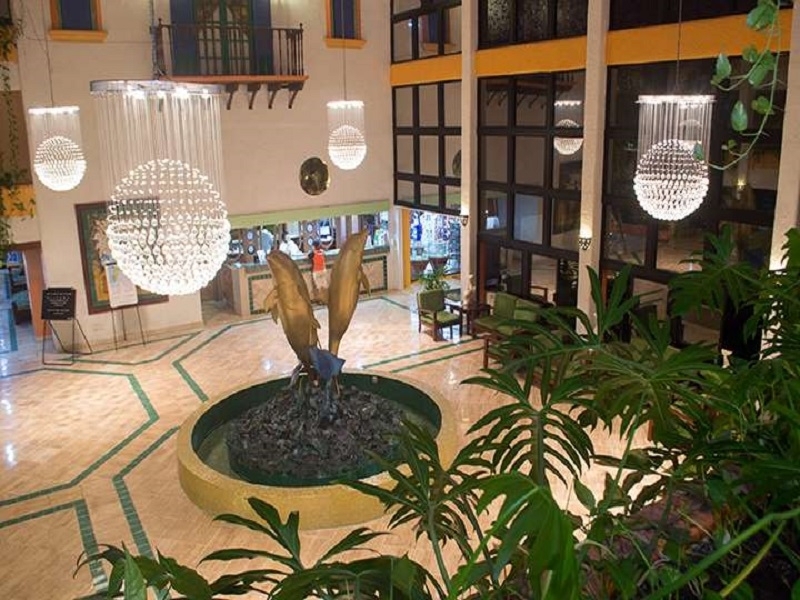 In case of No Show or Early Departure, the Hotel will charge the rent of one night of the stay for each room. 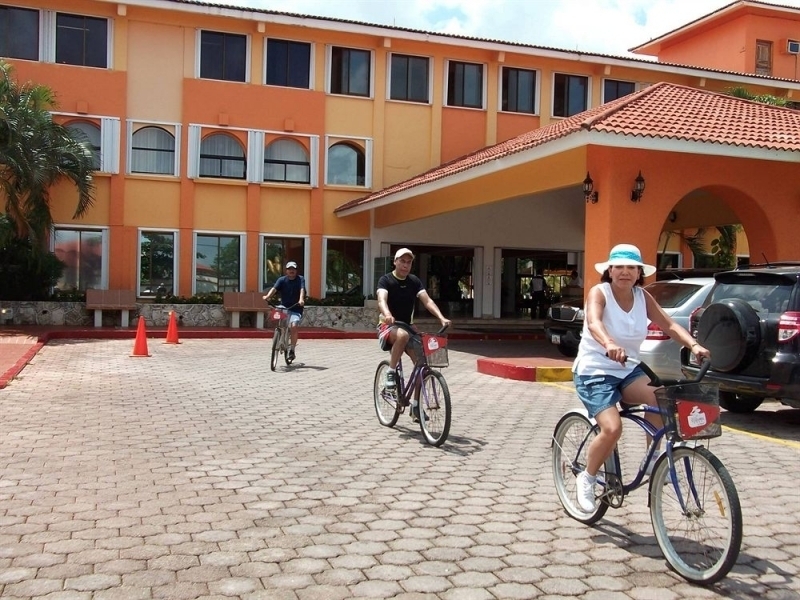 Due to the right to environmental sanitation a charge of $1.50 USD will be charged per room per night, upon arrival at the hotel.